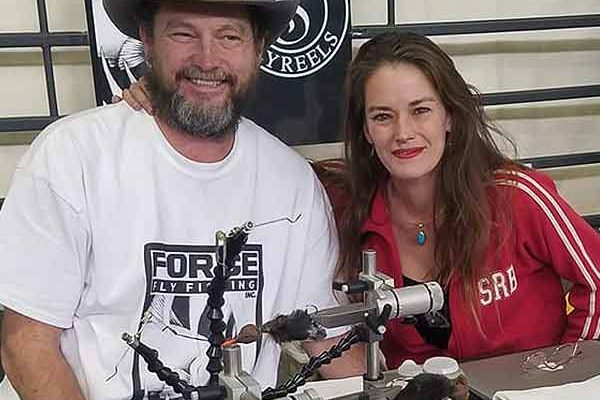 Force Fly Fishing, Inc.(“Force”) started as a chance meeting between a long-time fly fishing guide and published fly tier and a talented engineer who was developing a fly tying vise of his own. Working closely together and collaborating on ideas to revolutionize the fly tying vise, they designed an exciting, ground-breaking, feature-filled vise called The Predator Fly Tying Vise. They are developing even more products, which will allow a broader range of people with disabilities to participate in fly-fishing and tying.